We offer business and conversational english. If you are already learning English, this is a safe place for you to practice your spoken English. Get started today! Register online.. 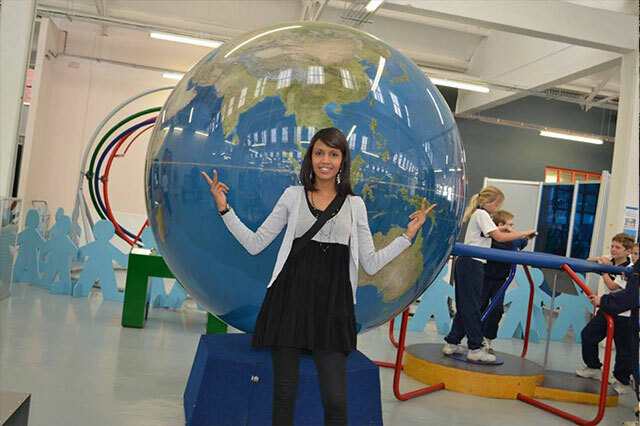 The Cape Town School of English, just outside the City centre, is a language school specialising in teaching English as a Foreign Language (EFL). Our students register to do short (2 weeks) or long (six months to 1 year) courses. Students come from all parts of the world. 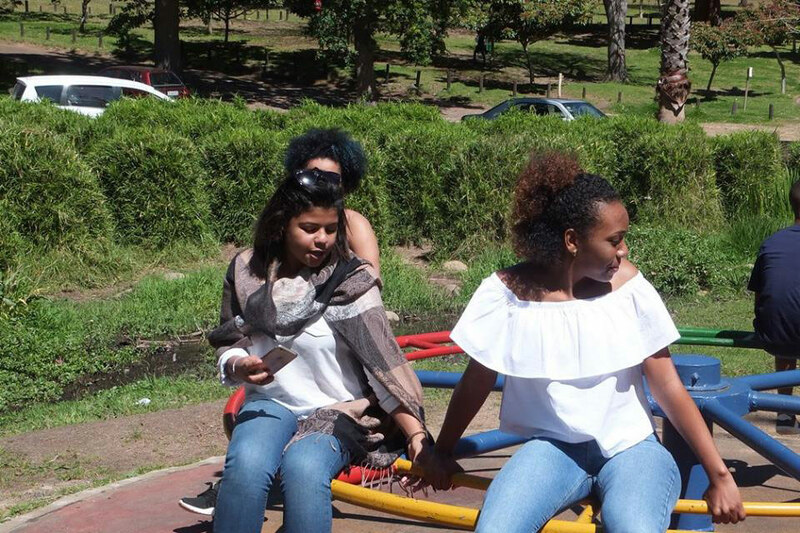 Many young (and not-so-young) people wish to travel to South Africa to see and experience our rainbow nation – a world in one country. As part of their travels or holidays, they also plan on doing a short English course. This may be for study or work purposes and the time periods could vary from 1 week to 2 months or more. 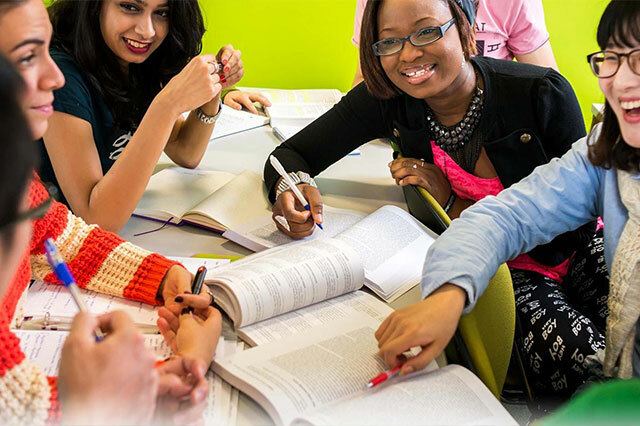 Many of our students study English with the purpose of doing an International English exam, to enable them to do further studies in South Africa. We assist individuals or groups in planning their trip to South Africa to study English. We also arrange homestay accommodation, travel arrangements, airport transfers, car rentals and most other bookings. Thanks for your commitment to my son Keith, especially to your teachers who as he told me that they were friendly, caring, supportive, etc and as I also noticed in our conversation these days, were only use English, which I understand that he has learnt something. Though, it was very short (3 months almost) but very fruitful and I hope we will make it our favourite language school for the whole family and will also recommend friends willing to learn language in SA. When I came I was welcomed and the teachers and classmates were kind. I have been here for 3 months, I am happy as my English has improved. This school has skilled teachers I appreciate the way they teach us. I am in Cape Town English school since July and I have been learning very well, now I can communicate with people better than before I start the school. The school is good. There are polite employers, and good teachers. They teach very well and some lessons are very funny, we laugh a lot and motivate me to learn more about English. The price is good and better than other schools in Cape Town. My oncoming here, I was scared because it was my first time in an English school. I was wondering if I will understand people’s speaking. But I was afraid for nothing because everyone was welcoming and I could understand them. So being at this school was a very good experience for me. I learned and remembered many things. My adventure in Cape Town is just amazing as well as the personal, professional and discovery level. I was able to make the tour of the region thanks to especially to the weekend safari where I could discover the others magnificent landscapes. South Africa reminded me how I am proud to be African. I thank Manya for her dedication and super organization. Through this email, I want to thank you and your school for everything you’ve done to me. In fact, before i came over there, I could not write or make even a sentence in English but since i’ve been in your school I am trying to do it. In four months, I learned more than I expected because you have a best teaching system with best teachers. For the rest, I am in the process to improve every single day my speaking, listening and writing to be like Obama maybe one day. I have been in some countries but my journey to Cape Town (the most beautiful city I’ve ever visited) and being in your school still one of the best. I hope coming back often. Special recognition to you Monique, Aqueela, Maria, Craig ! Thank you, all the staff of Cape Town School of English you’re different! Again, nice to meet you! I appreciated very much the seriousness and the kindness of the administrative staff wich is always available to answer all questions. Regarding the English courses, the teacher was perfect : available, listening and patient. But, I think I would have learned a lot more in class if I had been with people with the same age. Indeed, the rhythm of courses was too slow for me and often, I was bored because young students needed a long (very long) time just to do 1 exercise. Fortunately, private courses were possible. Everyone was friendly with me. In the beginning I was a bit shy but the way that everyone was kind with me and then I started feeling at home. The teachers are like friends with their students but they are still teachers and I know that because I learnt a lot of things. I also like the school because they prepare some activities for the students and it’s nice. Also, when we have student teachers at school its really nice for me because we met a lot of new people, we try some different ways to learn and also do games, it’s good to motivate the students. So I would like to say thank you to everyone that is supporting me during this time that I am here. I think where I am is the best school because all the good things to help me are here, best teachers such as Maria and Craig, dictionaries, sometimes there is a school outing, games, everything to help me. The classrooms are clean and there is air conditioner and the schooling is very affordable for everyone. It’s the most organised school that I have ever seen before. Cape Town English is where you can improve your English fast! Norman Bernard was my lecturer for 6 months while I completed the Teaching Business English course. I found him to be polite, interested, efficient and particularly detailed in his feedback which assisted me greatly.Norman is an approachable person; he was always there to assist and supported me thoroughly throughout the course. The course itself was enjoyable, informative and challenging. I have learnt a lot.A very big thank you to Norman for his support and professional conduct throughout my course. I would definitely recommend both him and the course to others in future.